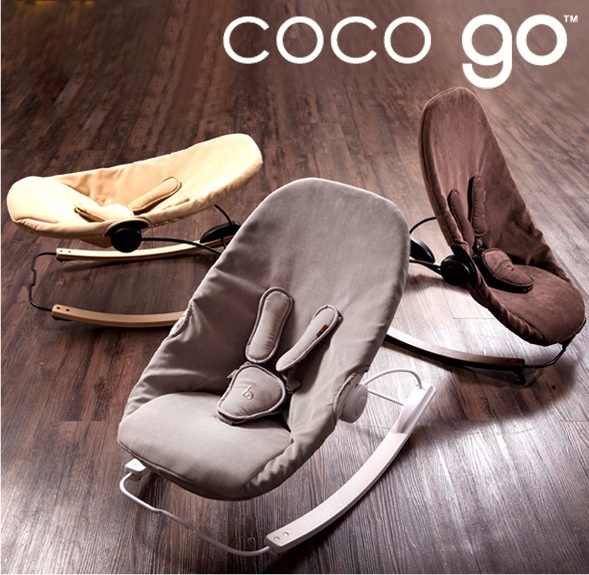 Modern gear company bloom has revealed that they will be introducing a new lounger, rocker and stationary baby seat – the coco go. Suitable from birth to 20lbs, bloom’s coco go is adjustable to 3 positions; fully lie-flat, reclined & upright, making it ideal for relaxing, sleeping and playing. It is also equipped with a 2-speed vibration unit and a 5-point safety harness that locks with bloom’s new smart-buckle. Designed to be the perfect on-the-go chaise, the coco go features flat-fold design and high quality custom carry-bag. For more information please visit bloom’s site. Stay-at-Home Moms More Likely to be Depressed?